If you haven’t been able to tell by now – I love talking about all things Korean! Whether telling you about taekwondo, my favorite Korean Restaurants in Los Angeles, what you need to buy at the Korean Market, my favorite healthy Korean snacks, what I like to do in Seoul – or my favorite Korean Beauty Bloggers – I’m all in! I can’ t stop talking! 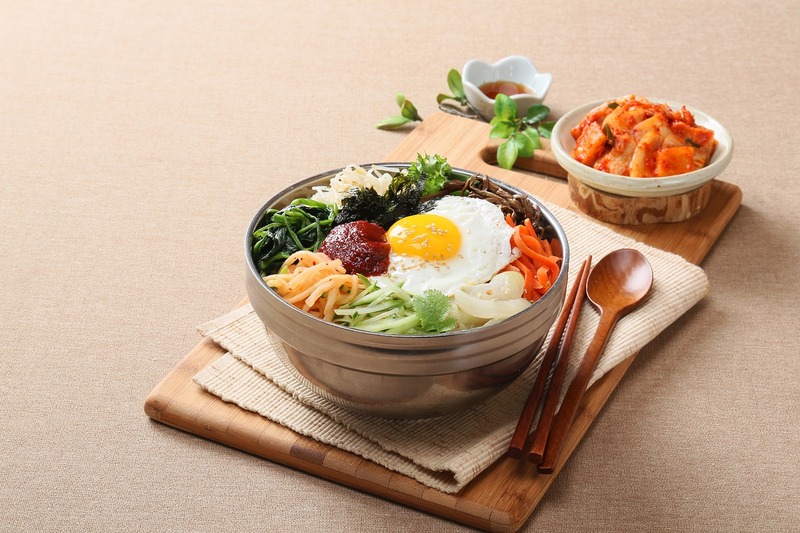 So today, I’m going to share a few easy, simple Korean meals everyone should try. They’re delicious, nutritious and I know you’ll love them. Everyone already knows about Korean Bulgogi BBQ beef and the rising popularity of Korean fried chicken. But since I’m vegetarian and super health conscious, I’m opting for my nutrient dense,veggie-heavy foods to introduce to you! This is Korean Food 101. You’re welcome. It seems so obvious, but it’s not. 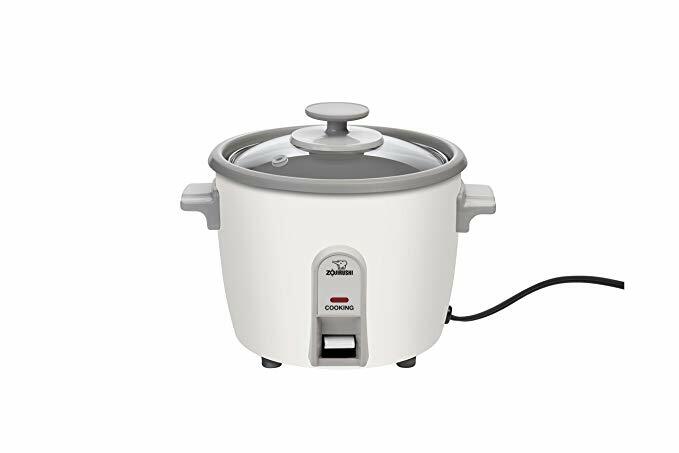 If you haven’t made rice in a rice cooker (hello, husband), then you don’t know how to do it. So I’ll give you the ABCs and 123s. I mean, what’s a meal without good ol’ steaming hot bap! 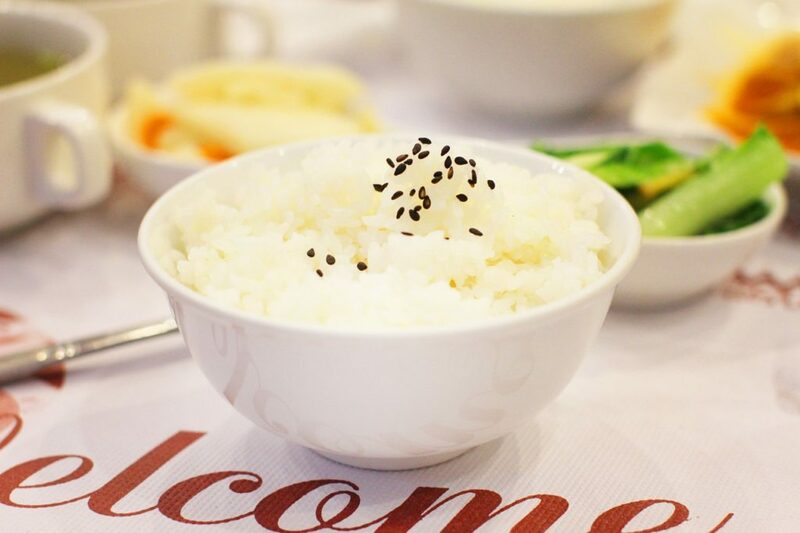 I love rice plain with some seaweed — or you can always just add some soy sauce and sprinkle some sesame seeds on top if you need more pizzazz! Here’s what you need. 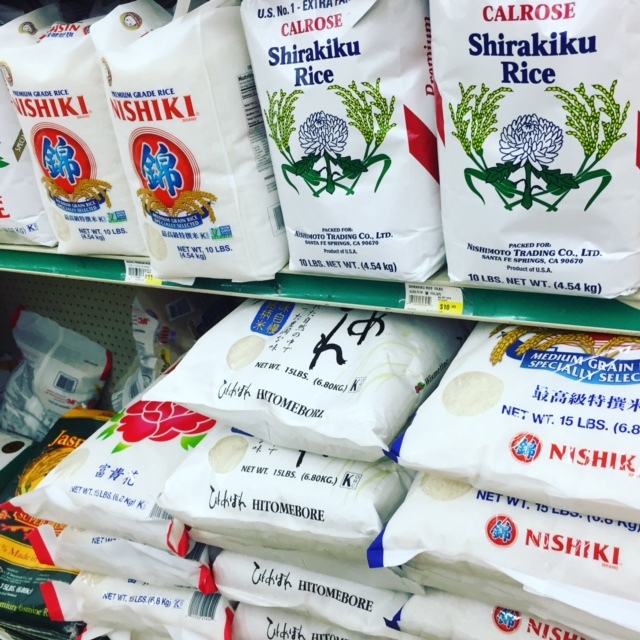 White short grain rice from the Asian market, a rice cooker, water. The rice comes in large dog-food looking bags. I take 2-3 cups of rice and pour it into a rice pot. I like the no-frills kind since I don’t have time to learn about buttons and settings. Also, I wash the rice with water many times until the water is clear. This is one of my favorite dishes that my mom has made me since childhood – and it’s so crazy easy (and inexpensive) to make. 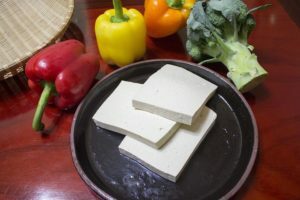 The ingredients are tofu, sesame oil, soy sauce, sugar (I use coconut sugar), green onion (sliced thinly), sesame seeds. Add a small amount of sesame oil in a frying pan. 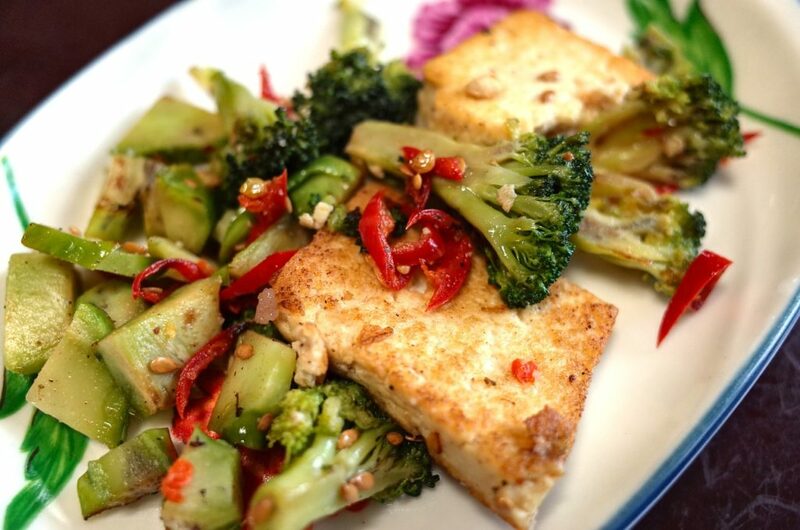 Throw the tofu in and add soy sauce (you can also use gluten free coconut aminos if you’re gluten-free) and green onions. Sprinkle a pinch of sugar. Keep flipping the tofu until it browns on both sides. Top with roasted sesame seed! 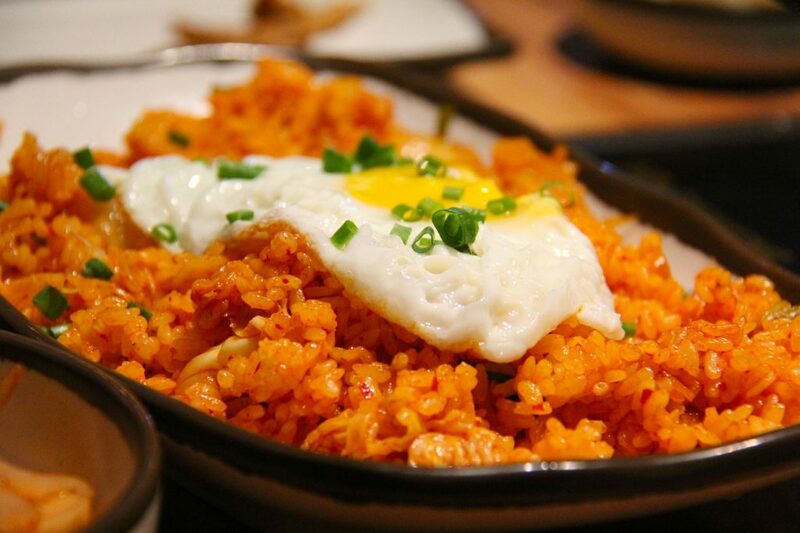 Who doesn’t love kimchi fried rice? It’s delicious and comforting and provides that perfect kick! Plus it’s the perfect way to use leftover rice and old kimchi. It’s actually good to use old kimchi since it is tangier and tastes better when it’s fried. 1-2 teaspoons of sesame oil. Take a large frying pan and heat it until it’s hot. Add the cooking oil and kimchi. Stir. Add butter and stir. Add the day old rice and use a large spoon to make sure it’s broken up and evenly coated with the buttered kimchi. Also, add sesame oil. Spread the rice evenly on the pan and let it sit over the heat for a little bit until it becomes a little crispy on the bottom. And there you go! I like adding an egg on top for a perfectly balanced meal. Plus when the yolk runs into the rice, there is nothing more delicious! 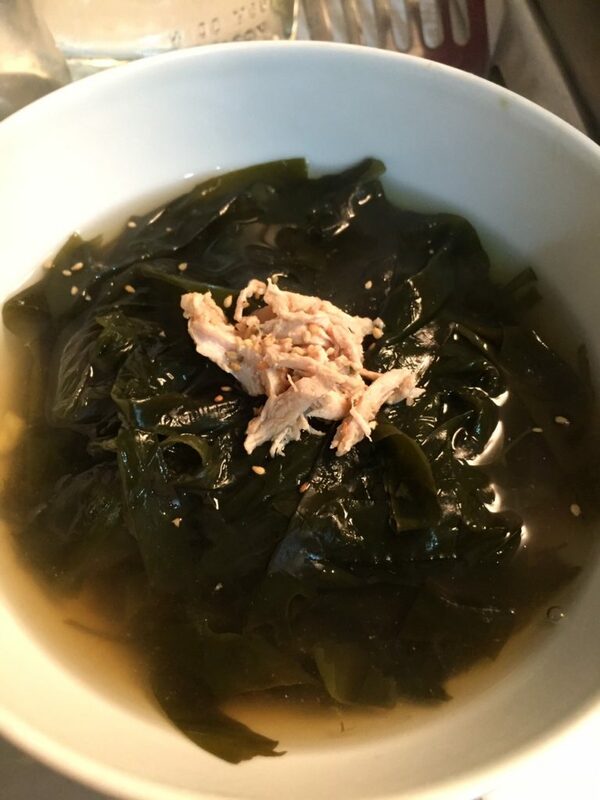 Aw yes, the seaweed soup is the Korean staple of soups, in fact, you can say it’s Korea’s national birthday soup. I blogged about it before and you can go there to check out the recipe. It’s super healthy and nutrient dense. And my girls are obsessed! This is the (non-vegetarian) recipe I make for my kids. But if you want to opt for a vegan one, check this site out here. WIN A 2016 HAIKUS WITH HOTTIES CALENDAR :: FREE GIVEAWAY!